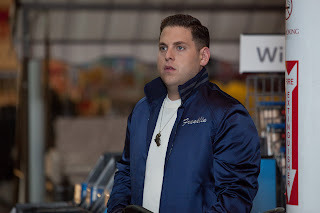 Home / 20th Century Fox / Ben Stiller / Jonah Hill / movie / Richard Ayoade / Vince Vaughn / Warner Bros. / Jump Street's Jonah Hill in another outrageous comedy - "The Watch"
Jump Street's Jonah Hill in another outrageous comedy - "The Watch"
His latest movie “The Watch” which is about to open in cinemas this September 5 (in Phils. cinemas) allowed him to work with Ben Stiller, one of moviedom’s great comic talents. In “The Watch,” four suburban guys formed a patrol which they tagged as ‘Neighborhood Watch’ after a mysterious incident left a security guard lifeless in the town’s superstore Costco. 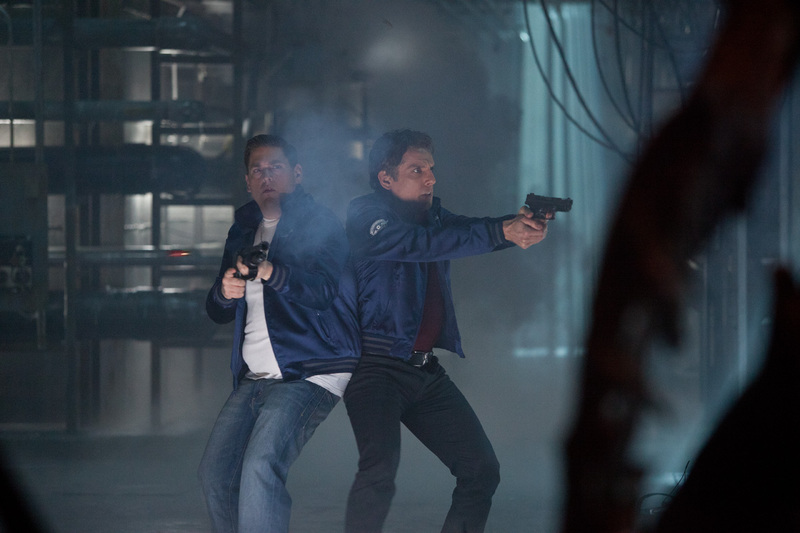 Headed by the civic minded Evan (Ben Stiller), he recruits fun-loving family guy Bob (Vince Vaughn), tough-talking ‘wild card’ Franklin (Jonah Hill) and the recent divorcé Jamarcus (Richard Ayoade). Even with – or maybe because of – their spiffy new “Watch” jackets, which are emblazoned with fiery wings and a tiger head, the not-so-fearsome foursome initially gets no respect from the residents they’re supposedly looking out for. A group of kids plaster them with eggs, and the local cops think they’re a joke: the Hardy Boys…only far less savvy. 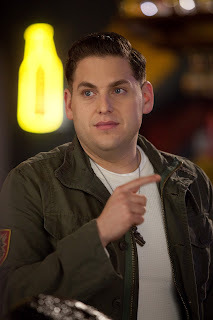 More of Jonah Hill and the movie in this interactive trailer of “The Watch” http://www.youtube.com/thewatchintl. “The Watch” is a 20th Century Fox movie to be distributed by Warner Bros. in local cinemas (Sept. 5).